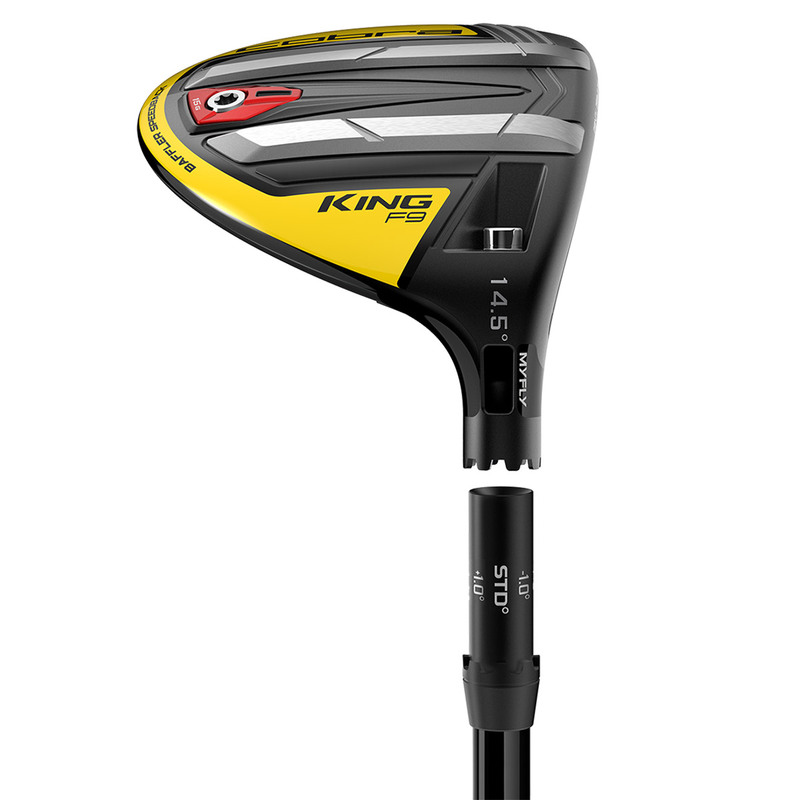 The King F9 Speedback fairway will take your golf game to the next level, with re-engineered Baffler rails for better turf interaction, low back tungsten weighting to lower the CG, to give you an improved launch and increased clubhead speed for different types of lies. 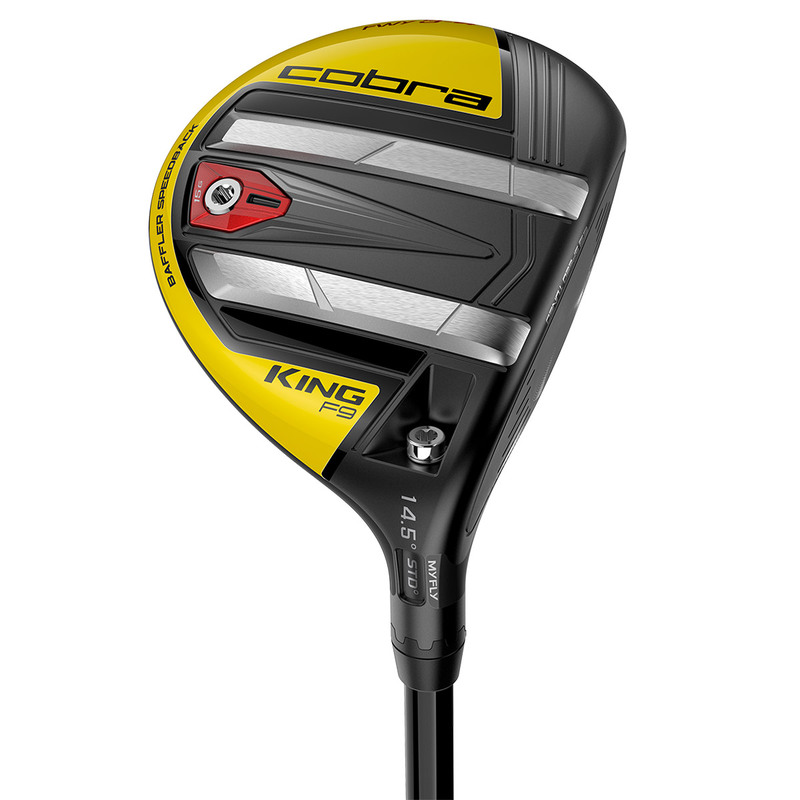 Engineers at Cobra created the fairway with an ultralight carbon crown, this lightweight construction combines with 360 Aero polymer crown trips and steel sole trips on the crown, to provide a highly aerodynamic shape to deliver maximum speed, stability and even more forgiveness. 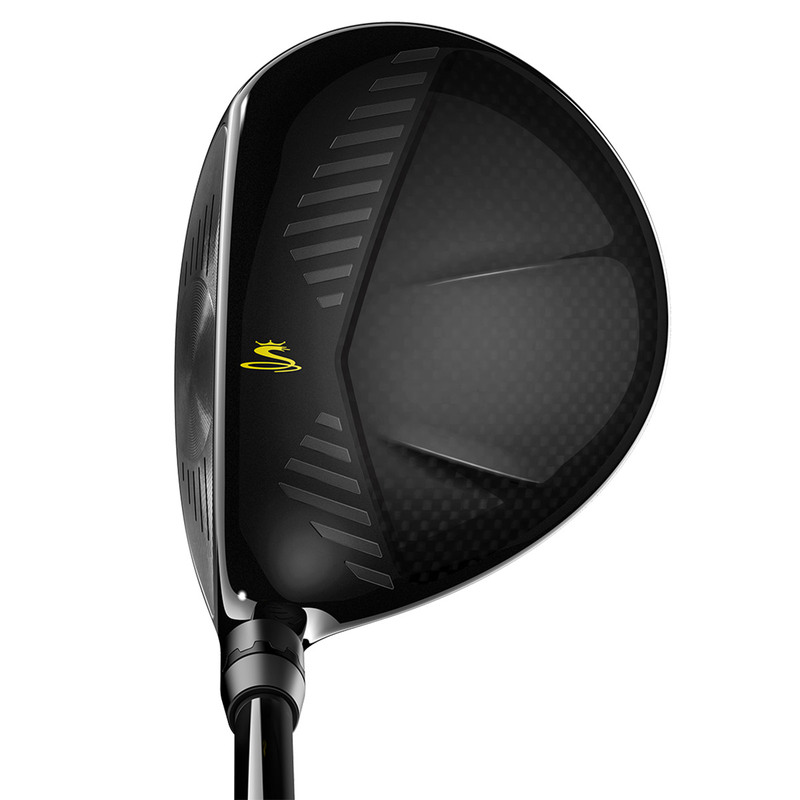 This state of the art fairway is the first ever to be designed with a fully machined face to optimise performance. 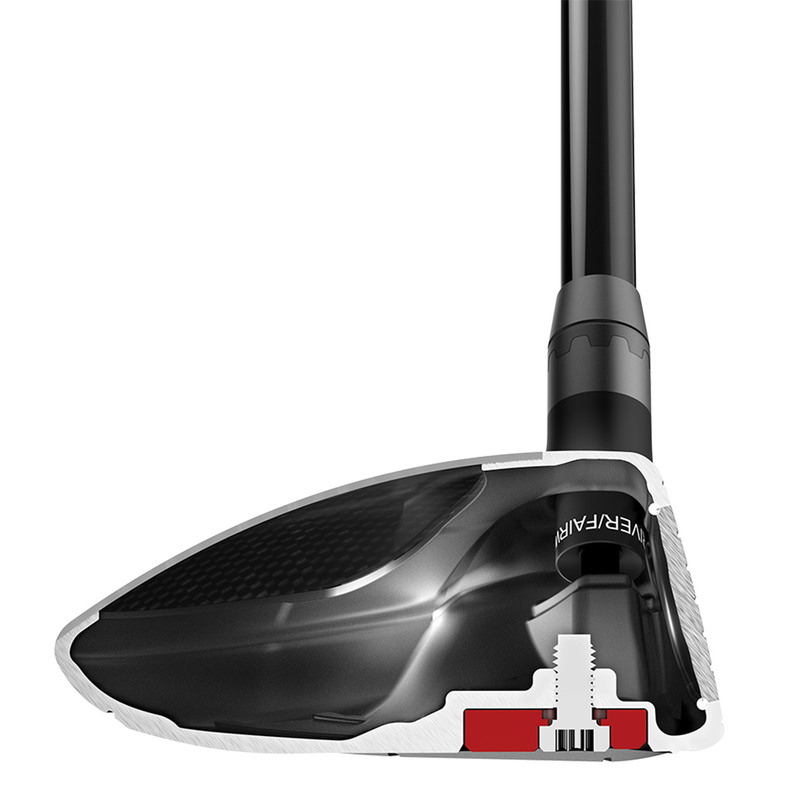 The face has been engineered with a precision milled forged 475 stainless steel face, to deliver the thinnest, hottest, and precise face ever. 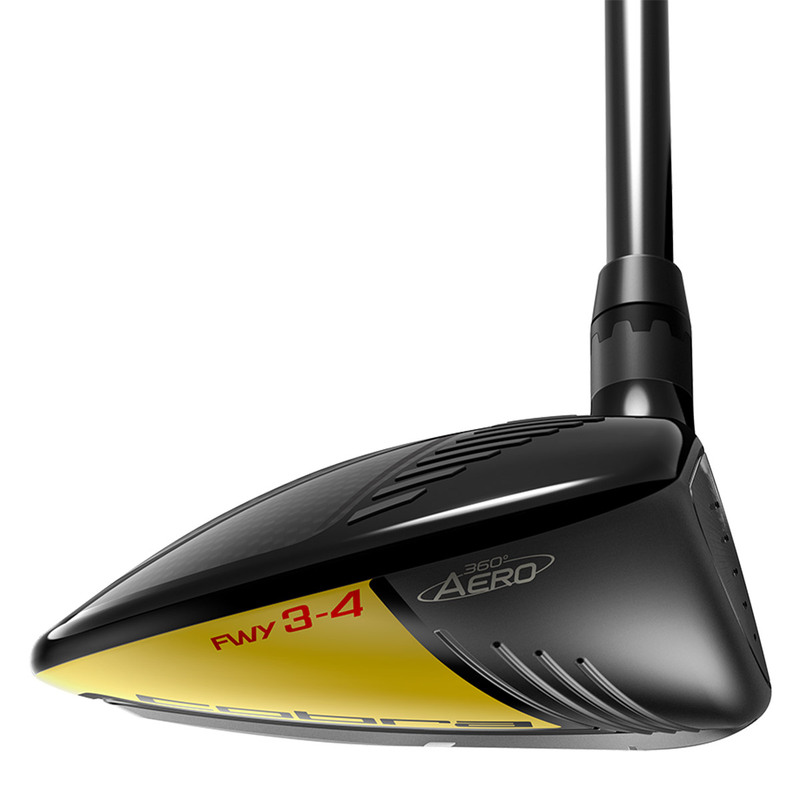 This system is powered by Arccos and can be paired with your smartphone via a free Arccos Caddie smartphone app. 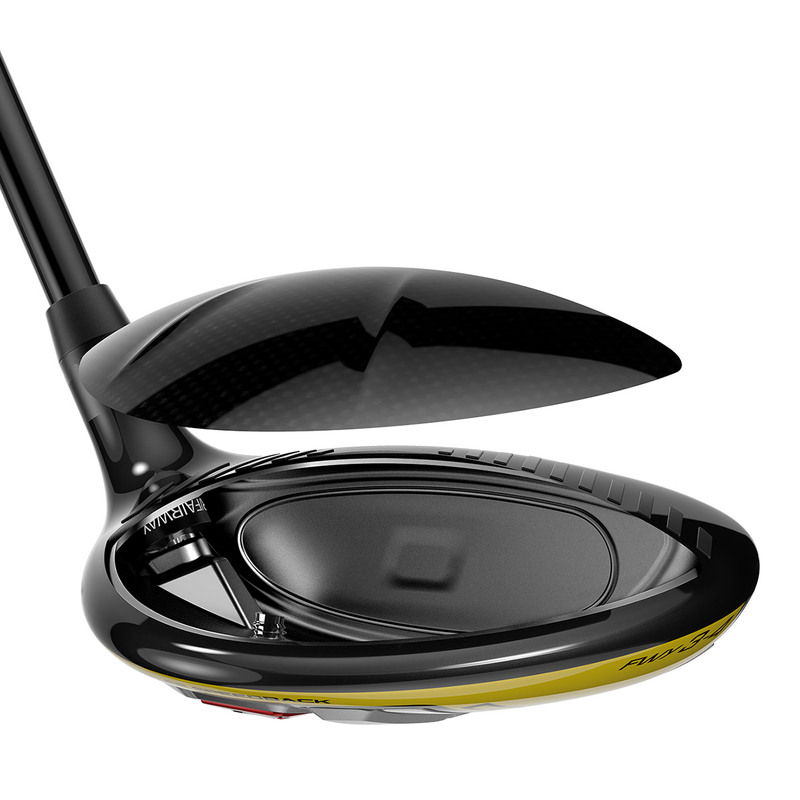 This system automatically tracks your distance and accuracy of every shot, so you can review performance data, and have access to over 40,000 golf courses worldwide with GPS data. 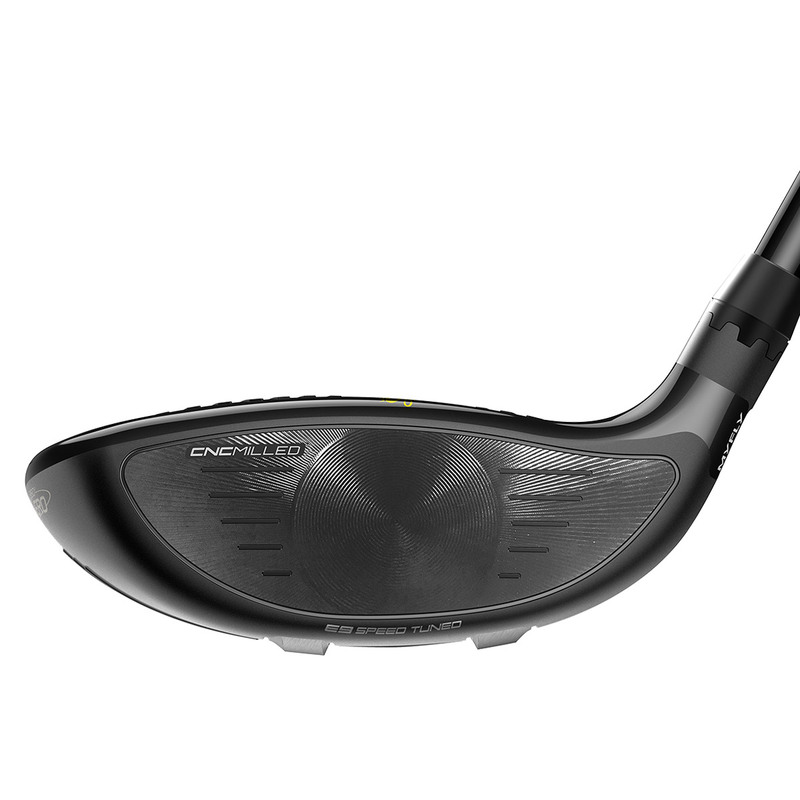 Eight easily adjustable loft settings to manage trajectory and fine-tune launch conditions to maximise performance on any course, and for any swing. 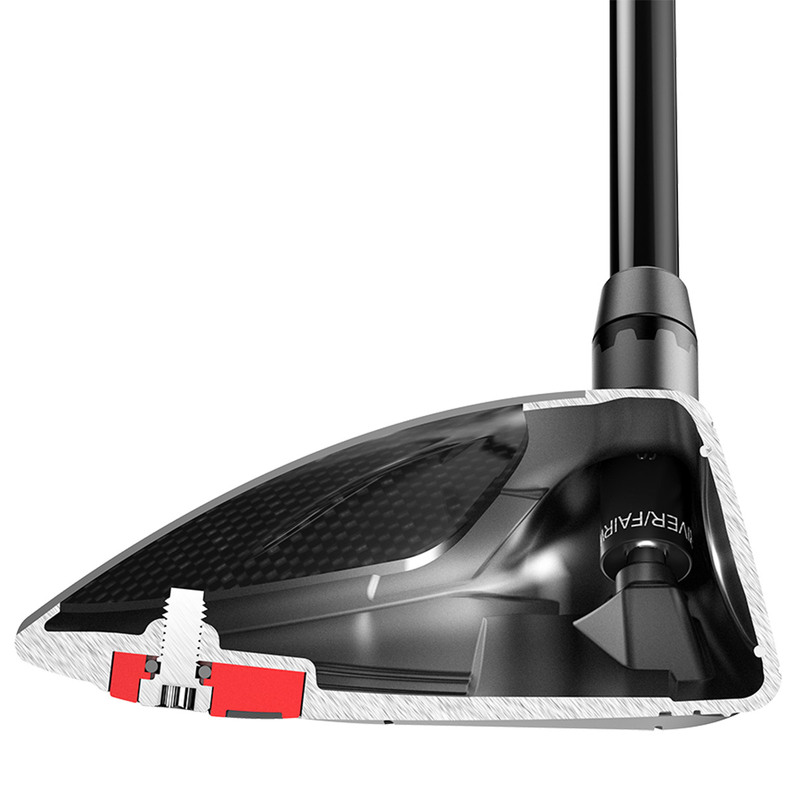 Smart rail assists to keep your clubhead square at impact, regardless of your loft setting. 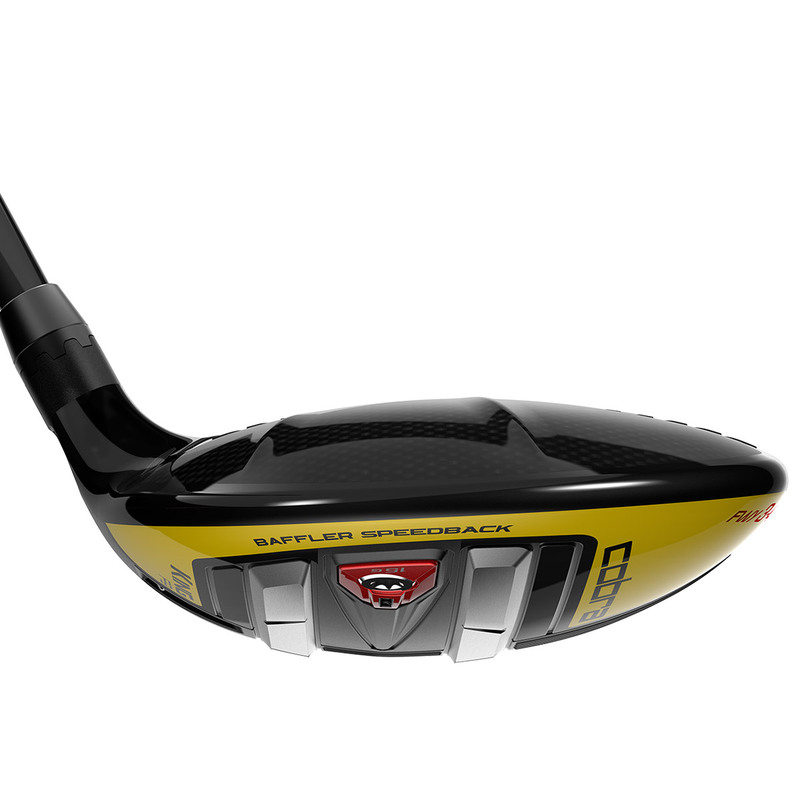 This F9 Fairway also comes with its own branded head cover.